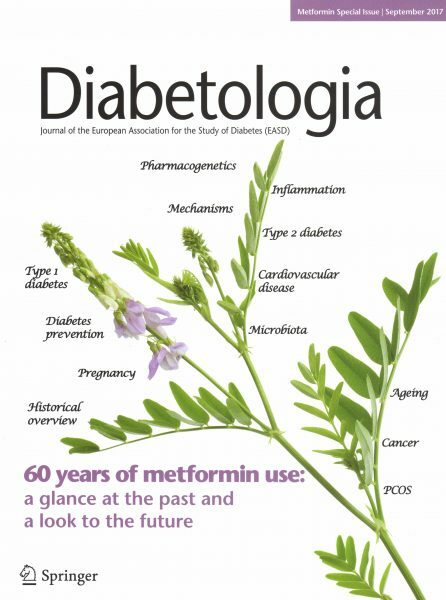 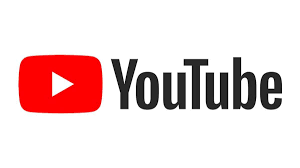 To mark the 60th anniversary of the first clinical use of metformin for diabetes, Diabetologia has commissioned a series of articles on the many evolving (and controversial) aspects of metformin use. 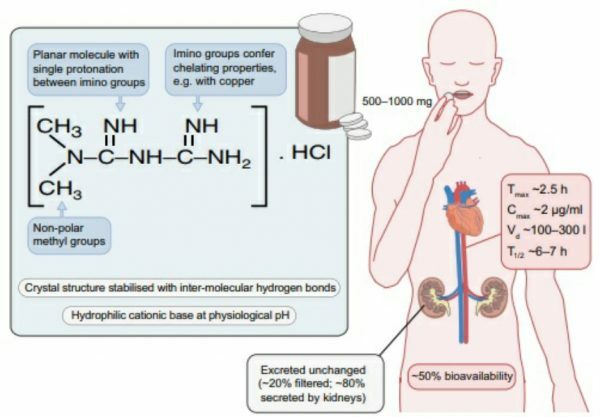 To begin, a historical overview is provided by Clifford Bailey, followed by an outline of the mechanisms of action by Rena et al. 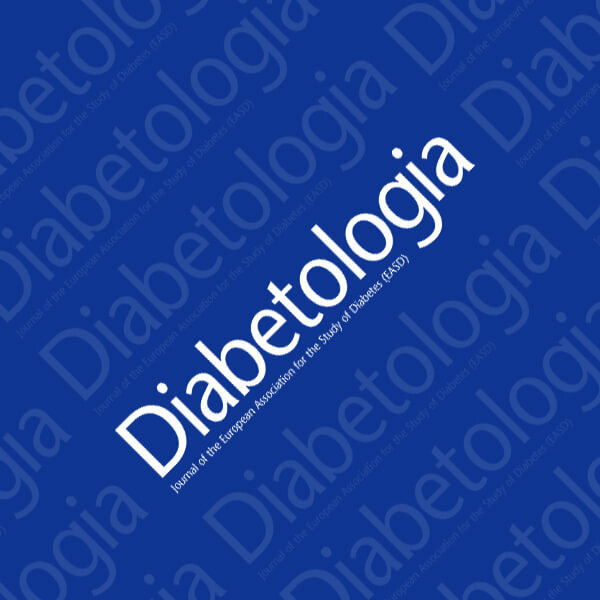 Sanchez-Rangel and Inzucchi go on to present data for the efficacy and safety of metformin in type 2 diabetes, for which it is the first-line therapy. 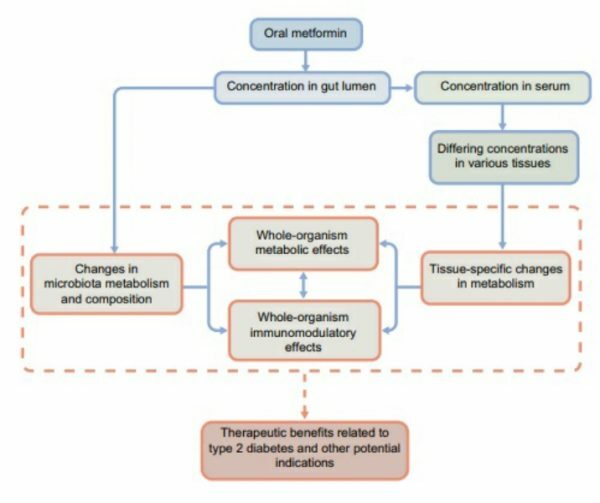 In contrast, Livingstone and colleagues discuss its use in type 1 diabetes and Aroda et al present findings for its potential use for diabetes prevention. 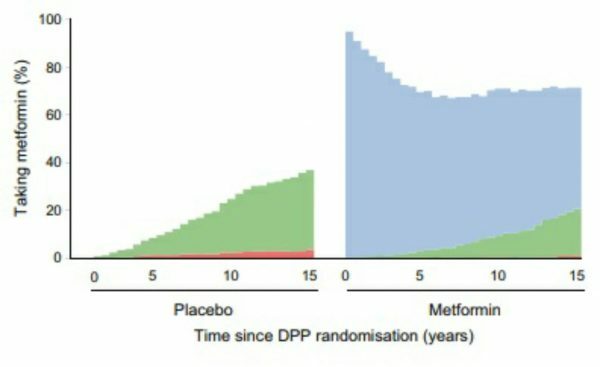 Griffin et al investigate the association between metformin and cardiovascular disease risk by conducting a meta-analysis, whilst Sam and Ehrmann and Lindsay and Loeken discuss its use in polycystic ovary syndrome and pregnancy, respectively. 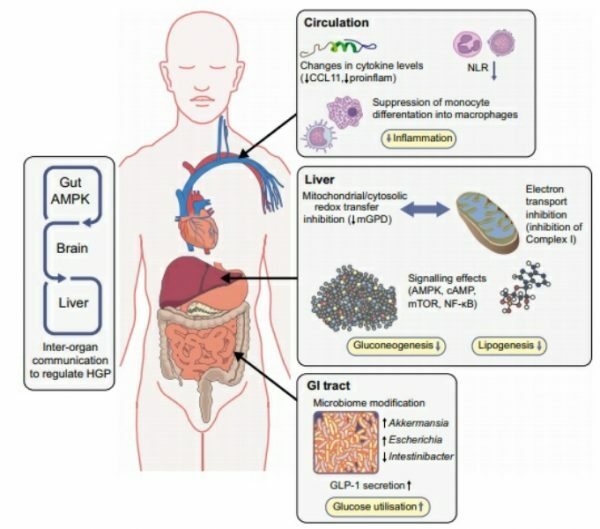 Metformin therapy in the ageing population is reviewed by Valencia et al, and Michael Pollak confers the non-glycaemic effects of metformin, suggesting a role for the human microbiota/gut metabolome and the immune system. 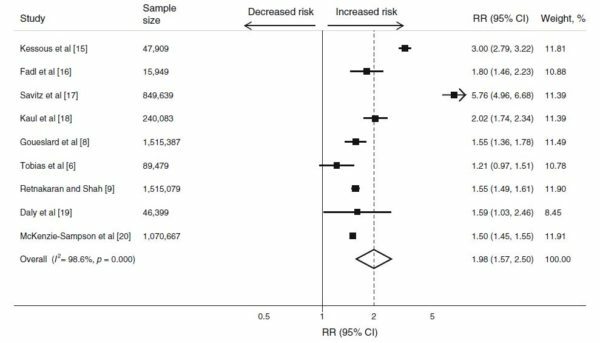 Another emerging area of interest, the impact of metformin on cancer incidence and mortality, is covered by Heckman-Stoddard et al. 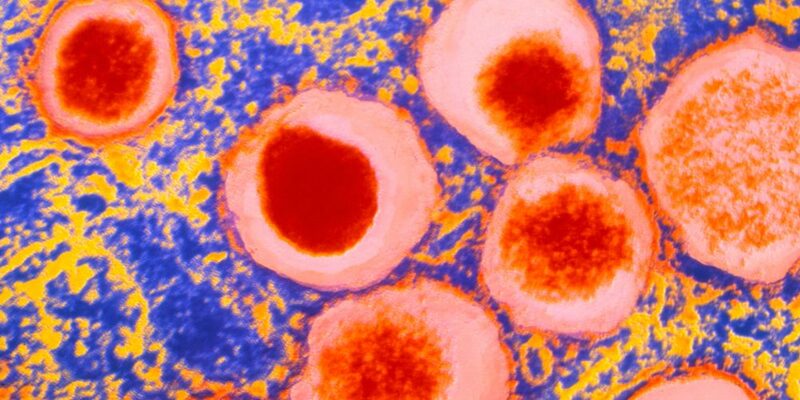 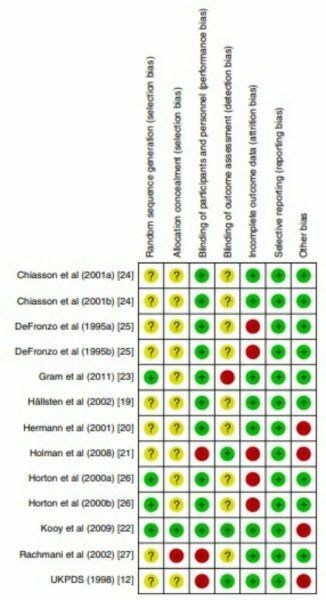 Finally, to address the heterogeneity in response to metformin therapy, Jose Florez advises how a personalised approach may be achieved using genetic studies. 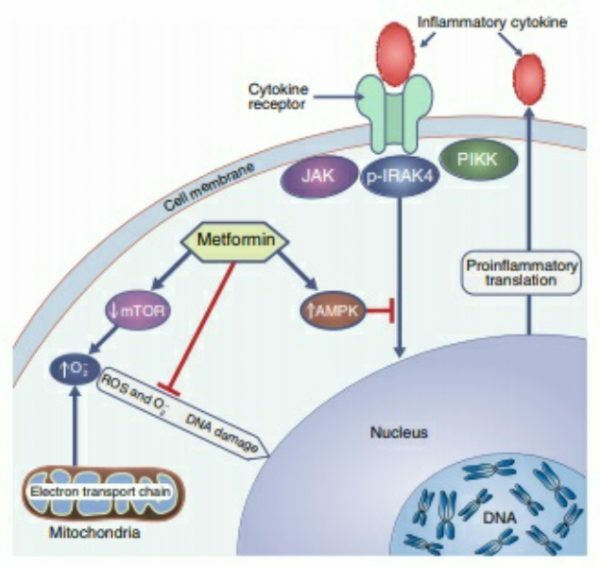 In summary, this review series demonstrates how metformin shows promise in many conditions, but how long can this drug remain at the top spot?